Do you have some favorite haunts around town? Well, now you can do more than star or save them in Maps—you can also follow them. Following a business gets you updates on events and promotions inside Maps. This feature is rolling out today on Android only. 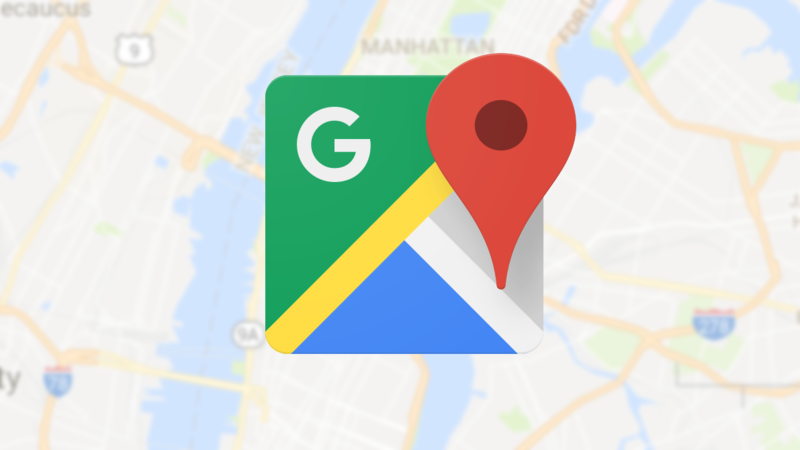 You will see follow buttons in Maps at the top of a location's info page. After following a location, Maps will start populating your "For you" tab with events, special offers, and other updates. Google is a bit vague on what you'll actually see, but I worry this could end up like a feed of ads. Still, they should be ads from businesses you like enough to follow them on Maps. So, maybe that's okay. This feature should start showing up in the Android app today for some people. According to Google's support page, following businesses is only supported on mobile devices. The iOS implementation is not yet available, though.